EASY TO INSTALL & USE – Anybody Can Install Easily, Just Peet & Stick Removal and Reusable Growth Chart. 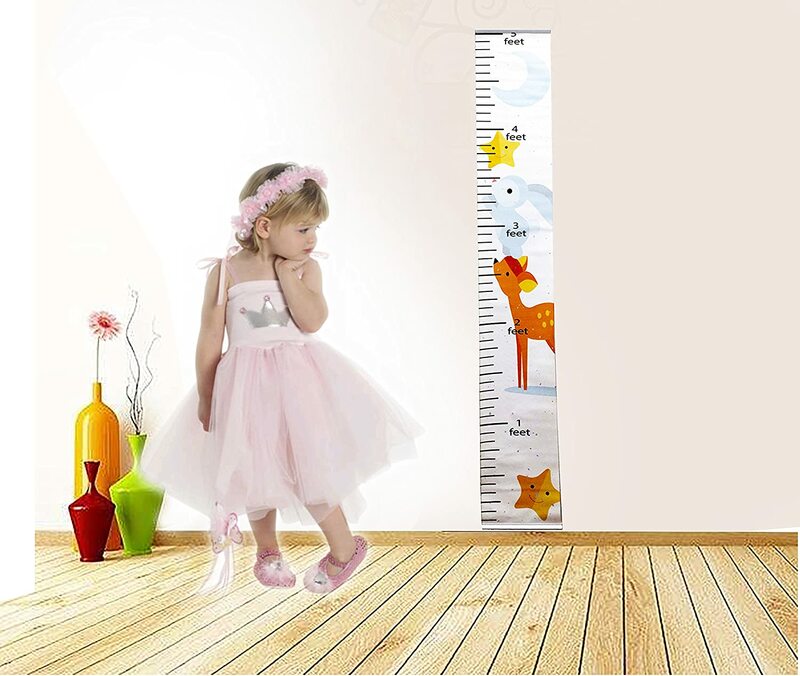 HIGH-QUALITY DIGITAL PRINT – Our Growth Chart is Durably Comes with Kids Friendly Digital Print in 4 Different Design. 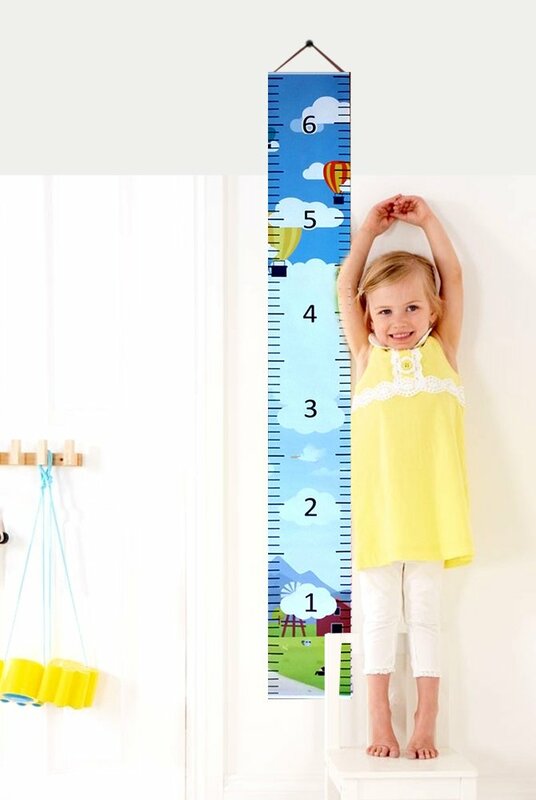 PERFECT COLORFUL GROWTH CHART for Girls – Boys – Kids – Is Great to use at HOME & SCHOOL. 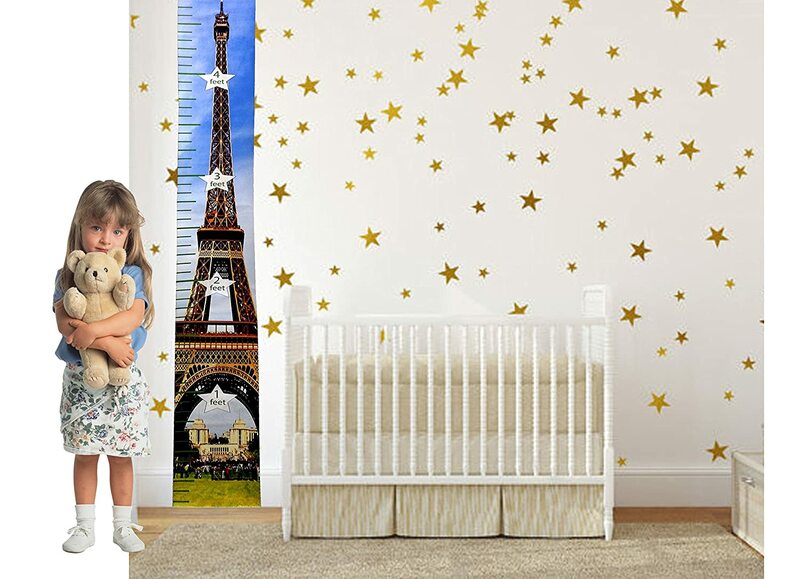 100% HAPPINESS GUARANTEE: We ensure 100% Happiness with our Growth Chart & also we provide 100% Money Back Guarantee. 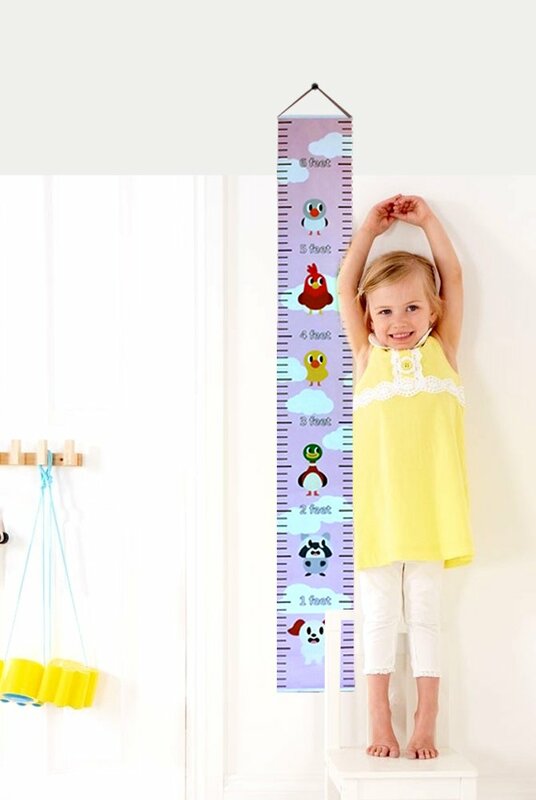 OUR GROWTH CHARTS FOR EVERY ROOM! 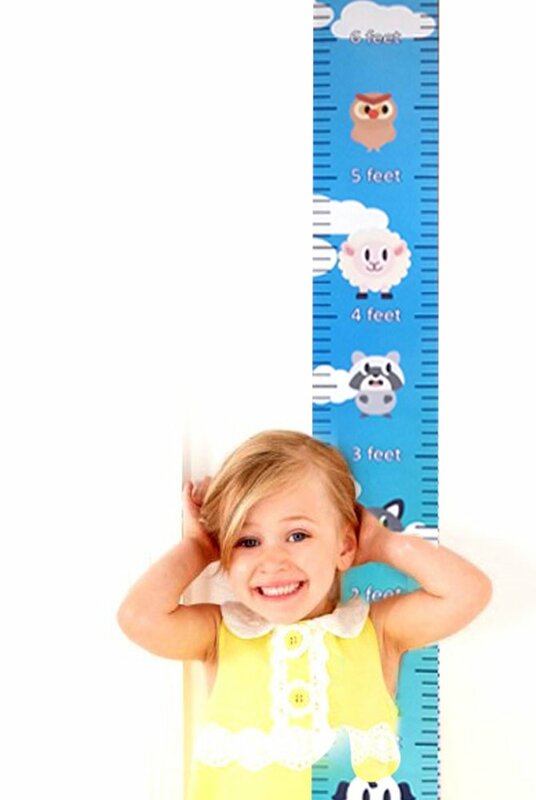 Before you know it, they will be all grown up, so these Growth Height Charts and Growth Charts are a great way to track that growth! Made From a Durable Canvas, they are custom made and ready to hang. ✅ Measurement Starts at 1 Inch and goes to 61 Inches. Made by 100% Cotton Canvas.